We are fortunate again this year to host outstanding singers and classical musicians in Eugene, a small college town. Last night’s performance was fantastic with renowned guest pianist Emanuel Ax playing Brahms and the Eugene Symphony and Chorus performing Mozart’s dramatic Requiem K 626. 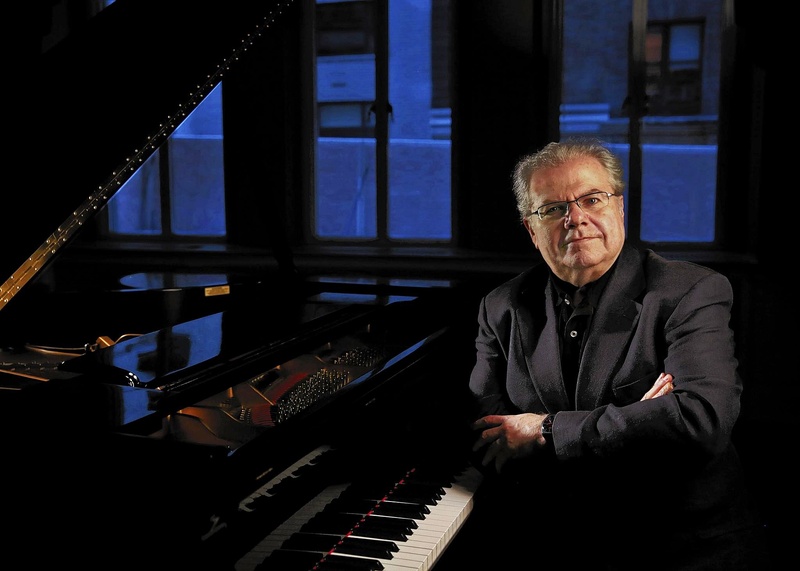 Born in Poland, Emanuel Ax and his family moved to Canada when he was a boy. 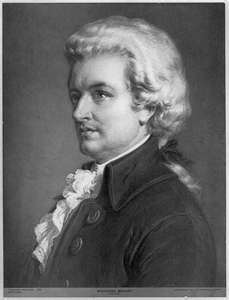 He studied at Juilliard and later won the Young Concert Artists Award. In 1974 he won the first Arthur Rubinstein International Piano Competition in Tel Aviv, in 1975 the Michaels Award of Young Concert Artists, and in 1979 the coveted Avery Fisher Prize. More recently Mr. Ax has focused on the music of 20th-century composers premiering works by John Adams, Christopher Rouse, and others. He is also devoted to chamber music and has worked with many renowned artists, including Peter Serkin and the late Isaac Stern. 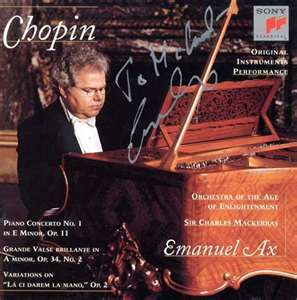 He recently made a New Recording: Mendelssohn Piano Trio’s with Yo-Yo Ma and Itzhak Perlman. 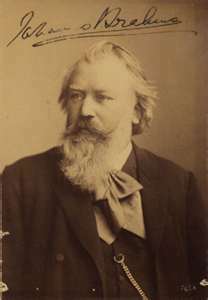 Highlights of his current season include performances with orchestras in Cleveland, Chicago, New York, Baltimore, Atlanta, Toronto, and at Lincoln Center in NYC focusing on the music of Schubert. 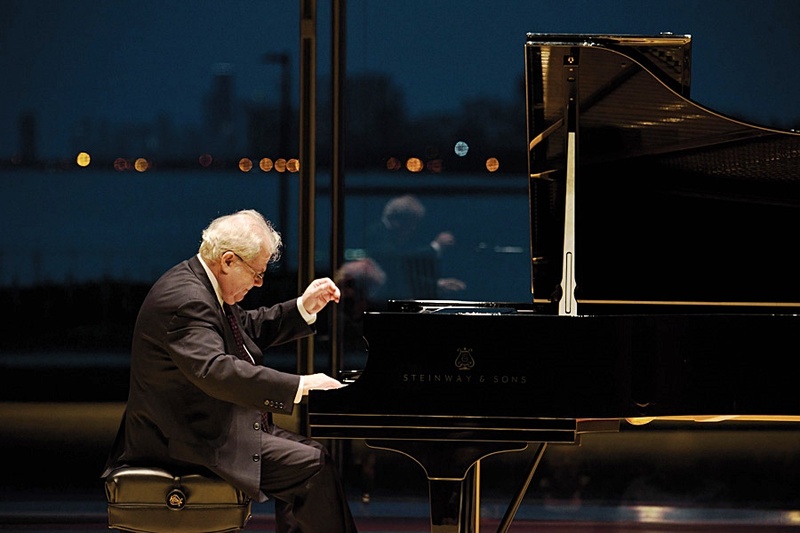 What a pleasure it was to hear Emanuel Ax play with our symphony at the Hult Center! This entry was posted in Oregon USA by suemtravels. Bookmark the permalink.